You’ll be surprised at how tasty these kale chips are. The olive oil paired with the earthy flavor of the kale is almost addicting. 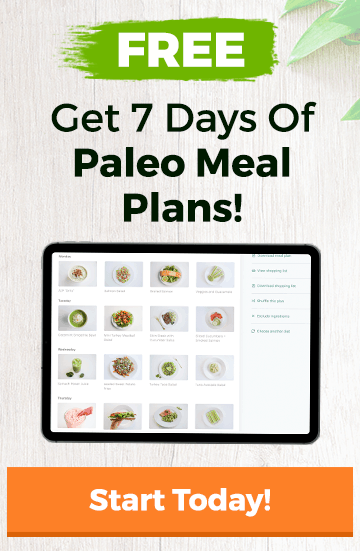 They also get a nice crunch that will help you get past your potato chip craving and on to a kale chip craving. You can add more seasoning, such as cumin, cayenne, or chili powder for a bolder, spicier flavor. Be sure not to let them get brown, once they are crisp, they will burn quickly, so keep a close eye on them. Enjoy! Clean the kale well, then dry on a paper towel, allowing it to get as dry as possible. Preheat the oven to 350 degrees F. Line a rimmed baking sheet with parchment paper. Cut the middle stem off each kale leaf and discard. Then cut the remaining leaf piece into bite sized pieces, about 4 per leak. 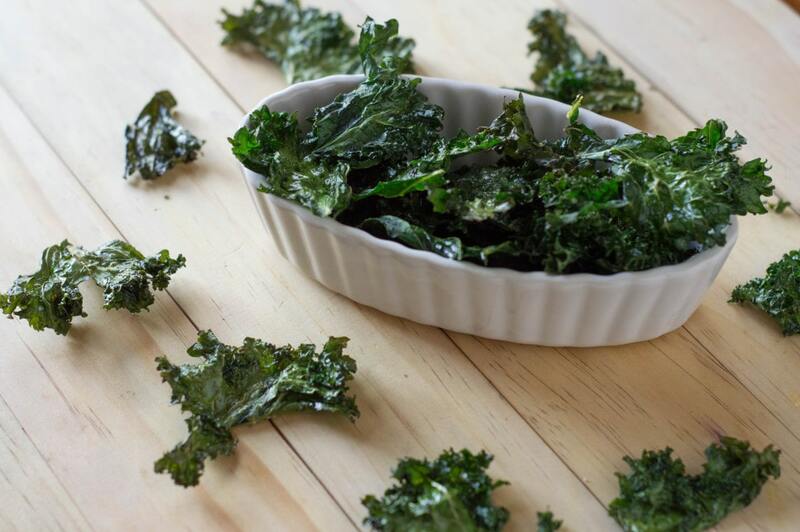 Play the kale in a single layer on the prepared baking sheet, not allowing the leaves to touch. Using an oil mist sprayer, spray each kale piece liberally with oil, flip and repeat on both sides. Season with salt. Alternately you can add the kale to a mixing bowl, and pour the oil and salt into the bowl. Use your hands to toss the kale so it’s evenly coated with oil and salt. 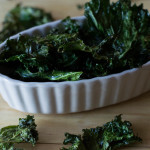 Lay the kale in a single layer on the prepared baking sheet. Place the kale in the oven for 10-12 minutes, then flip each piece. Cook another 4-5 minutes or until the kale is crispy but not brown. Transfer to a serving vessel and enjoy! Add lemon juice, nutritional yeast 1 Tblsp, garlic granules, curry powder..much more tasty. That sounds great, a lot better than the knock off chips I found, that said they were Kale Chips and they were like styro-foam! I will try these, but think I will do beet greens as well.